I am a software developer living and working in Saskatoon, Saskachewan. 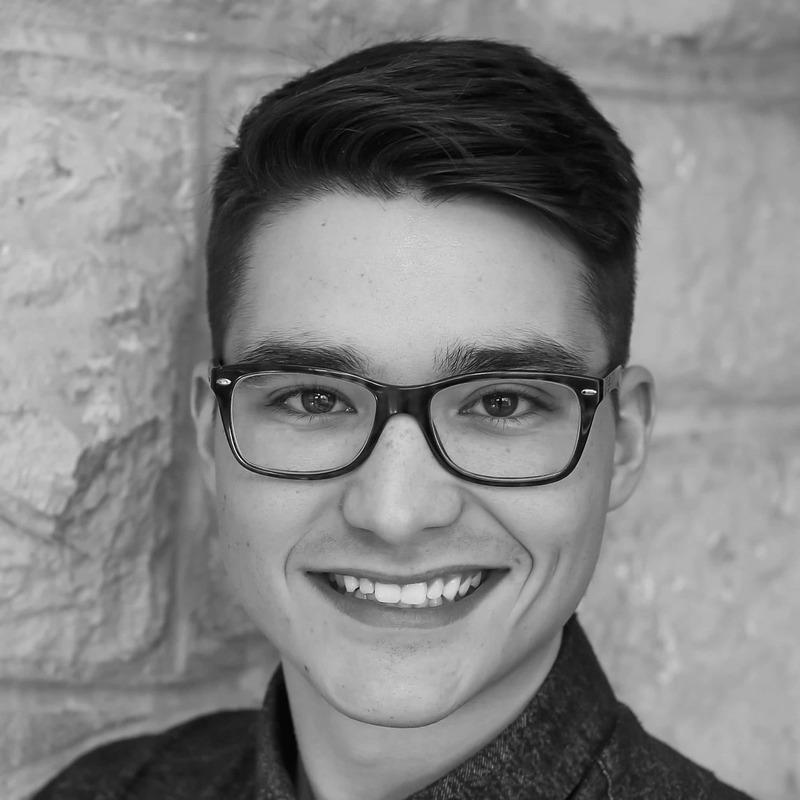 I am currently working at Vendasta Technologies and hold a Bachelor of Science in Computer Science from the University of Saskatchewan. Check out the languages and frameworks that I use below, and browse through my projects page to see what I've been up to. Please feel free to contact me with any sort of question, thought, concern, opportunity, or just to chat.